As a guy born in Atlanta, I don’t ice skate. 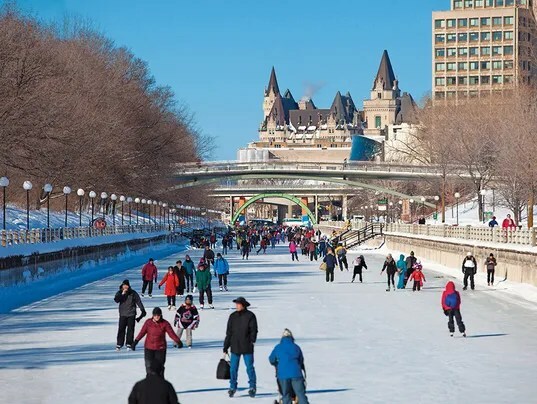 But that didn’t stop me from enjoying the festivities along Ottawa’s Rideau Canal, transformed each winter into the world’s longest “skateway,” stretching 5 miles through the heart of Canada’s historic capital city. A working waterway that connects the Ottawa River with Dow’s Lake, the frozen canal becomes center stage for Winterlude. It’s home to a citywide festival in the first three weeks of February where locals shake off the winter doldrums and hit the streets to revel in the beauty of the season — and where non-locals can engineer a great getaway north of the U.S. border. Beijing is a beguiling blend of ancient architecture and design and the Canal Bank, an exclusive residential enclave built in 2009, is a fitting reflection of this forward-looking capital city that also honors its past. The 84-acre neighborhood, which was developed by Thaihot Group seven years ago, has 208 detached houses with 20 acres of forest. 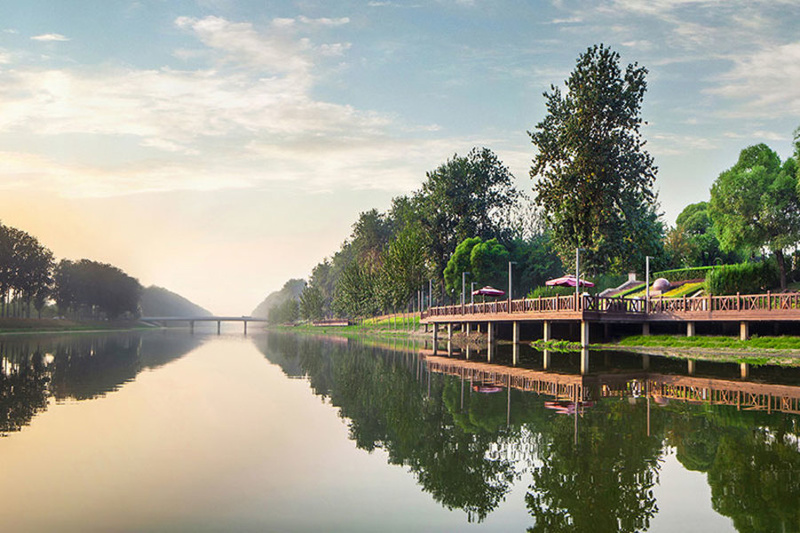 It’s located at the east of S229 highway and north of Yunchaojian River, part of the Grand Canal and a UNESCO World Heritage Site, according to Bruce Li, manager of investments and commercial of Asia Pacific Properties, a member of Luxury Portfolio International. The UN cultural body UNESCO has accorded world heritage status to Brazilian city of Rio de Janeiro (nicknamed as Marvelous City). It has been registered as “Carioca Landscapes between Mountain and Sea” on the UNESCO world heritage list. Rio de Janeiro has been accorded this status in recognition of its extraordinary fusion of man-made and natural beauty, soaring granite cliffs, urban rainforest and beaches. It also had hosted 2014 football World Cup and 2016 Summer Olympics. Background The UNESCO status to Rio de Janeiro was announced in 2012. It became official after the Brazilian authorities were given four years to report on their plans for protecting Sugarloaf Mountain, Flamengo Park, Corcovado, Copacabana beach, Botanical Garden and Tijuca forest. On New Zealand’s Campbell Island near Antarctica, some plants grow surprisingly large despite the inhospitable conditions. We may finally know how they do it. For many people, New Zealand is an exotic destination in a far corner of the world. For New Zealanders, of course, it is just home. But even the locals have to travel a surprisingly long way to reach the most remote part of the country. In fact, they have to sail south of the mainland for 600km. At the end of a journey that can take almost three days, you would reach New Zealand’s most southerly territory: Campbell Island. Campbell Island received Unesco World Heritage Site status in 1998 for its unique biodiversity, but nobody is offering tour packages. Perhaps it is because the long journey seems hardly worth it. The island is cold, wet and windy. 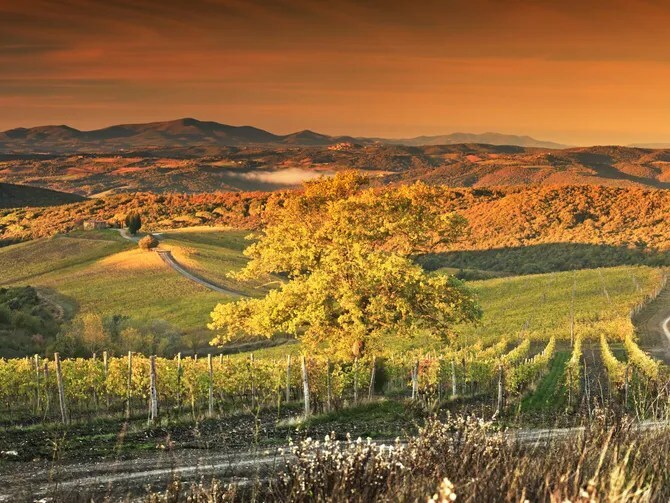 Most travelers to Tuscany visit during the summer and fall, exploring the sunlit countryside and book-ending the trip with a jaunt to Florence and Rome. But for Massimo Ferragamo—son of legendary designer Salvatore and chairman of Ferragamo USA—and his wife, Chiara, there’s something to be said for the winter months in Tuscany, too. The couple are owners of Rosewood Castiglion del Bosco, a historic estate (and UNESCO World Heritage site) in the city of Montalcino, whose 17th- and 18th-century farmhouses have been converted into luxury villas available for rent. For the first time ever, the estate will remain open through the winter, allowing guests to experience firsthand the Tuscan season preferred by the Ferragamos. “Around the holidays, Tuscany is an absolutely magical place to be,” says Ferragamo. As the door closes on 2016 and people begin to look to up and coming destinations in the New Year, should we be looking to Albania? According to a report in Voice of America News, the World Bank just extended a $71 million loan to the country for tourism infrastructure. 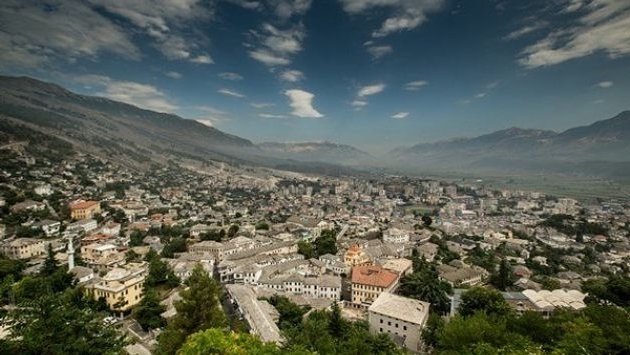 “The World Bank said on Tuesday it had given Albania a $71 million loan to upgrade infrastructure in four southern towns to help attract foreign tourism but also urged local authorities to avoid unsustainable over-construction,” reports VOA. 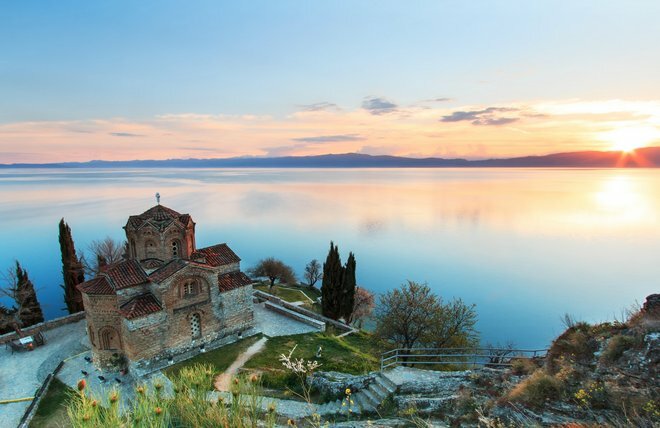 Two of the four towns are UNESCO World Heritage sites, Gjirokaster and Berat, and the Port of Sarande and the southeastern town of Permet will also be getting makeovers. 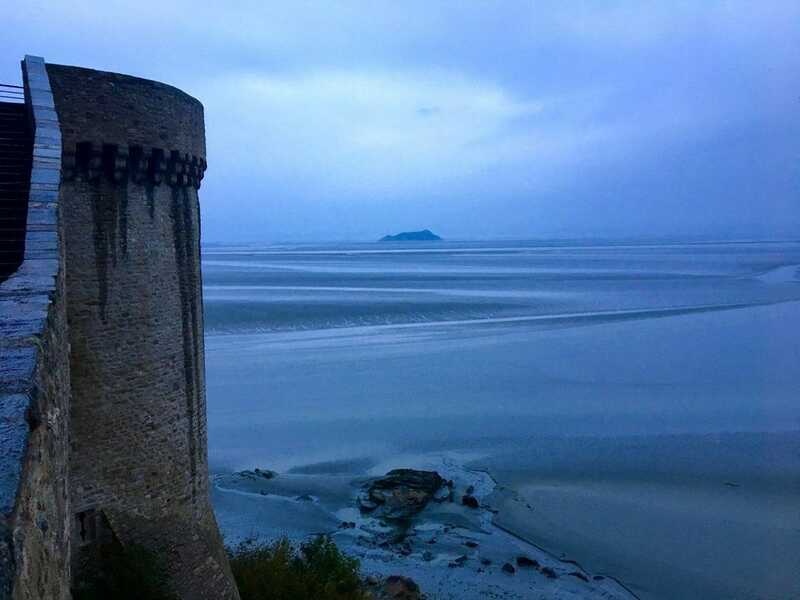 Revered and protected for their “outstanding universal value,” UNESCO has designated 878 World Heritage Sites. Monticello, the mountaintop residence of Thomas Jefferson, is the only home in America on the elite World Heritage list. There are numerous tours available, including one designed for children ages 6 to 11. The 40-minute outing features hands-on opportunities and a glimpse of what life was like for the children who lived at Monticello in the late 1700s and early 1800s. Find out which events, illuminated through the popular musical Hamilton, are a part of Monticello’s history. Discounted family tickets are available through the web site. Carlsbad Caverns National Park, Carlsbad, N.M.
Mont Saint-Michel in France remains a stunning World Heritage site.